JJ Developments Ltd is a professional building company that prides itself on the quality of our work. 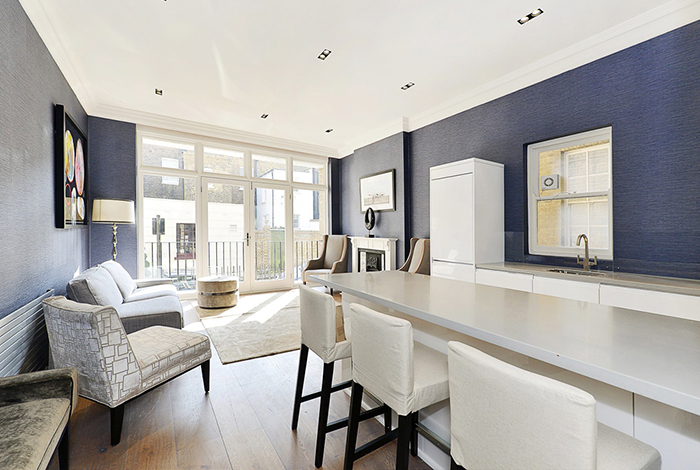 We have extensive experience in building of lofts, extensions and renovations in the west and south west London areas including Wimbledon, Chiswick, Richmond, Wandsworth, Putney, Earlsfield, Kingston, Kensington, Chelsea, Clapham, Balham. Wherever you are located please contact us and we'll be able to help. 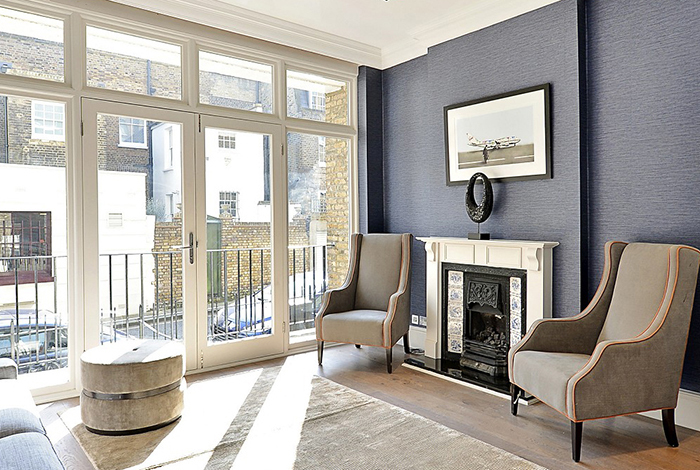 As some of the most dedicated London builders we offer a complete all trades refurbishment service that is fully project managed from start to finish. Our site managers take full responsibility for every aspect of your building project and manage all trades on your behalf taking some of the stress out of your project so you don't have to worry. 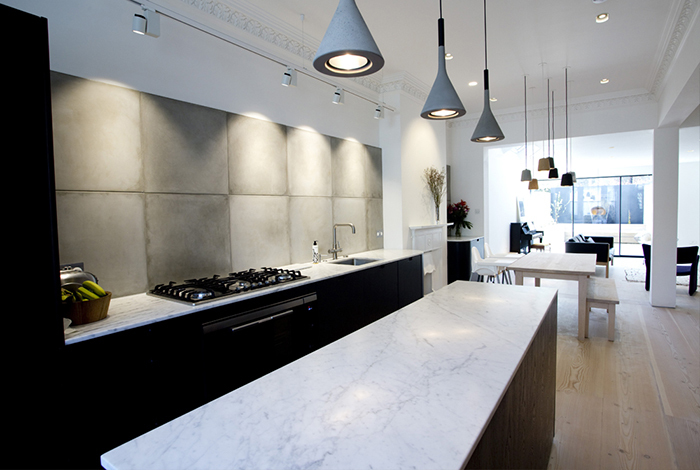 JJ Developments Ltd is a professional building company that prides itself on the quality of our work. 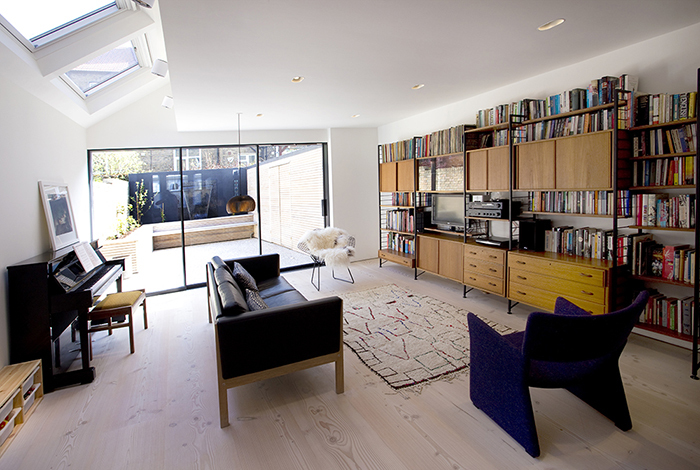 We have extensive experience in building of lofts, extensions and renovations in the west and south west London areas.